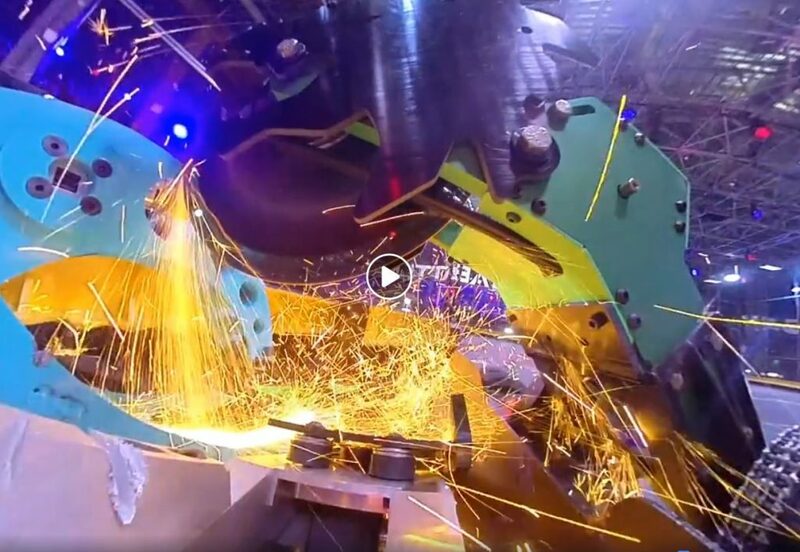 Sparks fly on BattleBots in 360 POV featuring Insta360 One! And now here’s the 360 POV version! You can capture exciting POV videos too (no robot required 😀 ) like this roller coaster POV video. If you’d like to get an Insta360 One (reviewed here), you can get one with a free bullet time handle when you use my affiliate link.